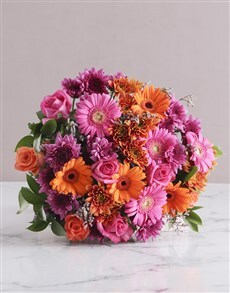 Mother's Day Flowers and Gifts to Make Her Day! Life doesn’t come with a manual, it comes with a mother. Without our mothers we would be lost and without direction. She deserves to be spoilt in the best way possible! When is Mother’s Day 2018? This year it is on the 13th of May. Don’t know what to get for Mom? Here at NetFlorist, we have a wide variety of mothersday gift ideas that will make your mom smile. Our Mother’s Day Gifts are simply fabulous! If your Mom enjoys a good bottle of wine, take a browse through our Mother's Day alcohol range has a lot to offer! If she has more of a sweet tooth, get her some delicious Mother's Day chocolates to sweeten her day. 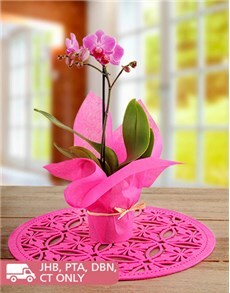 If you love to give unique gifts, we would suggest getting a personalised gift for your mother. For example a luxurious personalised gown or chopping board. No one will ever own the same special gift, making it unique and one of a kind. 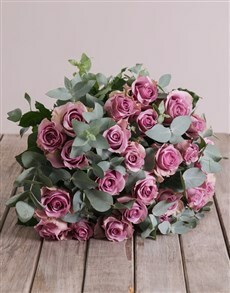 Mother's Day flowers have never been prettier than from NetFlorist! And what is better than a surprise Mother's Day flower delivery? With so much to choose from, Mother's Day will be simple. No more sleepless nights; worrying about gifts for your mum. We have your back with all our Mother day gift ideas! 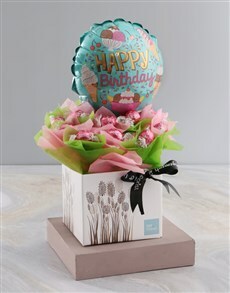 Buy gifts for Mother’s Day gift delivery online at NetFlorist today.